The western most point in the lower 48 states Oregon. Insanely foggy and windy! 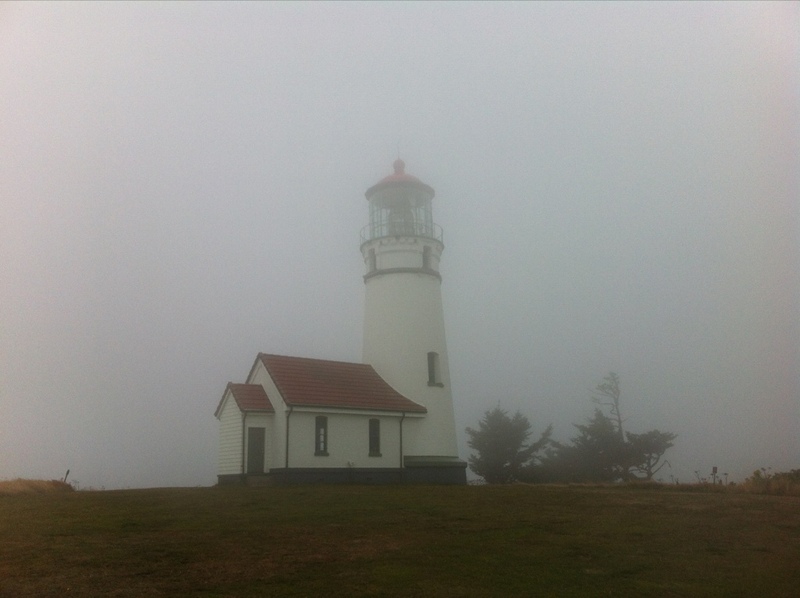 EDIT: Turns out Cape Alava in Washington is ever so slightly more west than Cape Blanco.